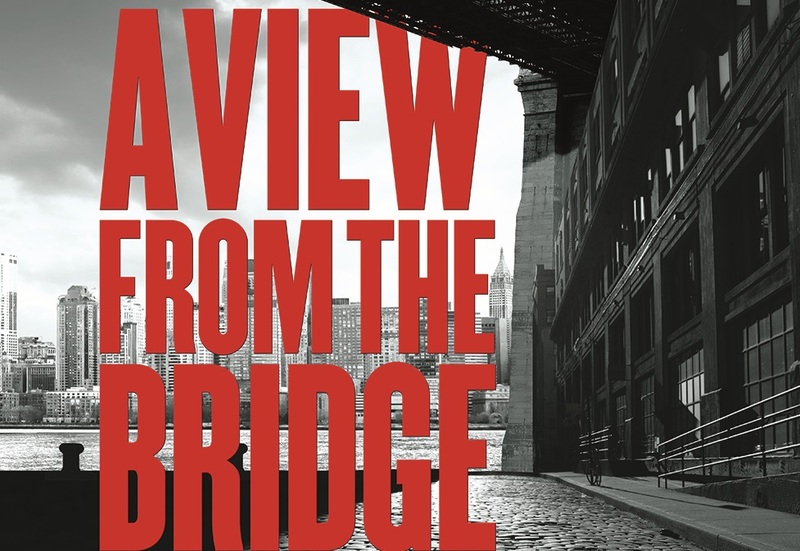 In celebration of the centenary of Arthur Miller’s birth, the Touring Consortium Theatre Company is taking a new production of his blue-collar masterpiece, A View from the Bridge out on the road. Directed by Stephen Unwin it will star Jonathan Guy Lewis as Eddie Carbone and Michael Brandon as Alfieri (further casting to be announced). Set in the dangerous and unpredictable world of New York’s Brooklyn harbour in the 1950s, respected longshoreman Eddie Carbone lives with his wife and niece in a tight knit Italian community bound by strong moral codes of justice and honour. 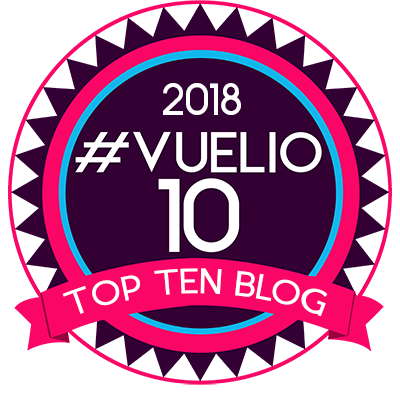 When Eddie and his wife welcome two cousins into their home, Marco and Rodolpho, recently arrived from Sicily, the balance of Eddie’s family relationships is dangerously rocked. As the young men seek work, wealth and security they find themselves in a threatening country where their hopes of finding The American Dream can be dashed at any moment. Sexual repression, paranoia and homophobia drive Eddie to an act of betrayal that has tragic consequences for himself, his family and the whole community. This dark and passionate tale ranks as one of the great classics of our time. It’s a powerful story that embraces kitchen sink drama, corruption, and violence. March 4-7, Theatre Royal, Nottingham.